For many years we had two options how to use navigation in our cars. The first one was to use in-dash system in the car, often with outdated maps and no traffic info. Second option were mobile phones or portable GPS units with updated maps, but unable to use it with built-in controls in the car. The safety concerns are the top reason, why Sygic is pioneering the car connectivity from its very beginnings. Built-in dashes in your car are the best possible way to use navigation while driving. All controls are tailored for each car. You can use your navigation with buttons on the wheel or with joystick near the gear. For this purpose, we have developed car connectivity dedicated app. 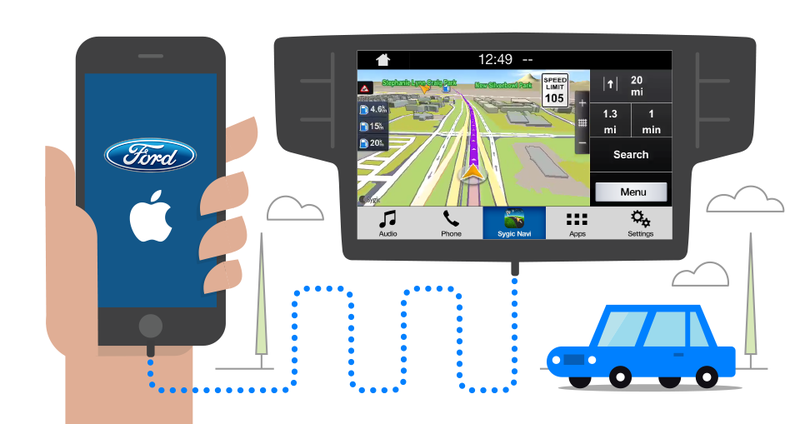 Car Navigation brings you the best possible experience for your in-dash. Our road to car connectivity began in 2014, when we have partnered with Jaguar-Land Rover. 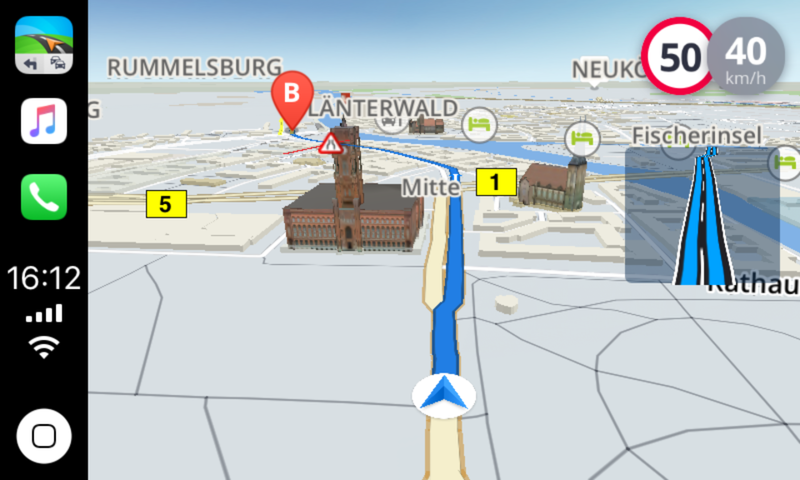 Later, we made our 3D offline navigation experience available for other cars and systems. Including Skoda, Volkswagen, Honda, Peugeot or most recently Ford and Pioneer. One of the keys to make car connectivity even more accessible are Android Auto and Apple CarPlay. 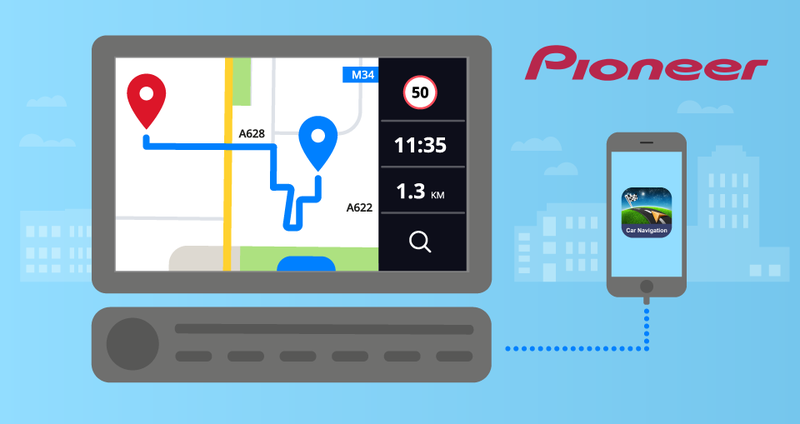 Sygic has been exploring ways how to bring our state-of-art navigation experience to the platform. It was impossible as the both were closed to other than native apps. This has changed, after Apple announced on #WWDC18 that CarPlay will open to 3rd party applications from iOS12. And we believe that Android will follow soon. 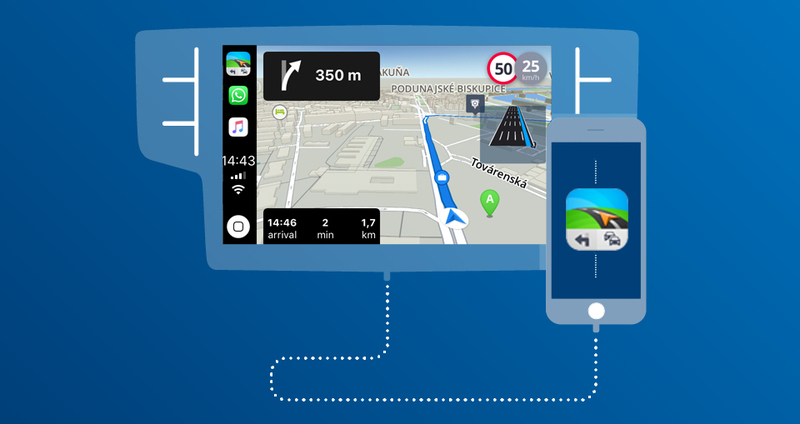 Sygic became the first confirmed offline navigation which will be available for Apple CarPlay. And this is amazing news. After the release of iOS12 you will be able to enjoy all the advantages Sygic provides even without internet connection. 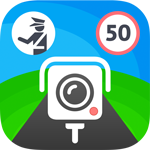 Including offline maps with lifetime free updates, Speed Limits, Predictive Routing, Lane Assistant, Voice Navigation, Real-time Traffic Information or stunning 3D modeled buildings. Follow us for more updates soon, stay tuned on Facebook, LinkedIn and Twitter.